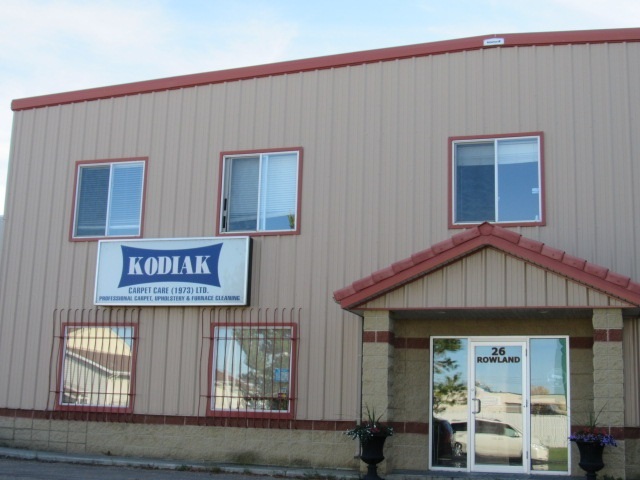 Free standing 4978 sq ft warehouse building with front office. 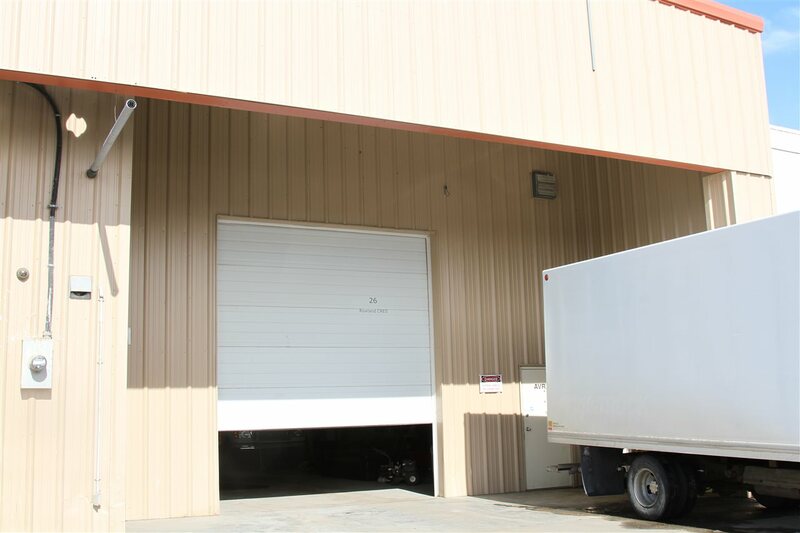 2 only 12' overhead doors. In Riel Business Park. Quick access to Anthony Henday at 184 Street.